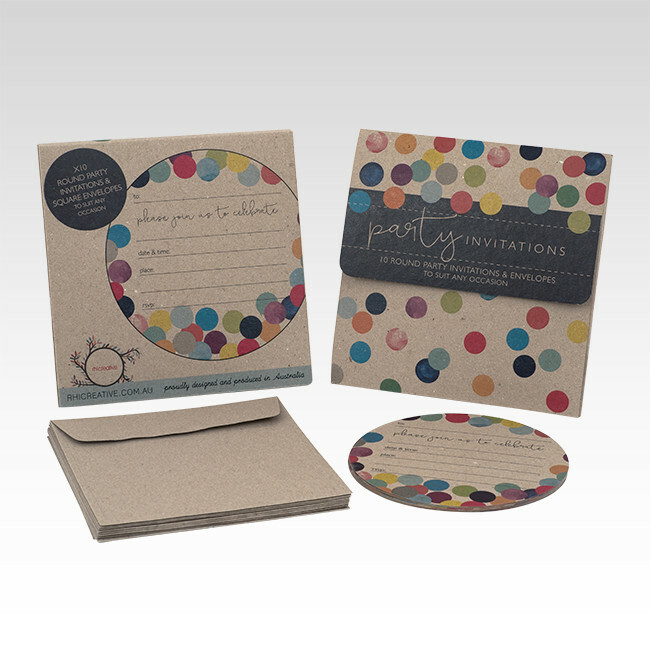 Rhicreative Party Invitation Box Set. 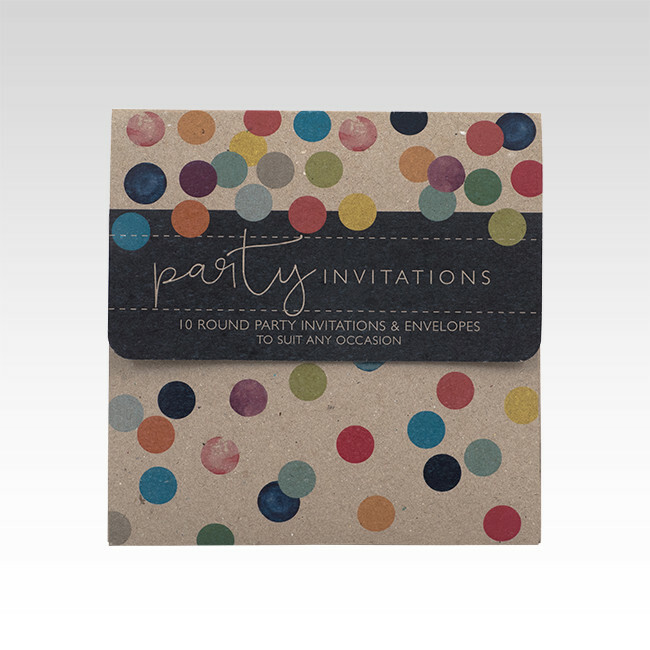 Each box set contains 10 round party invitations and envelopes to suit any occasion. Full colour print on enviroboard recycled cardstock. Invitation size: 135mm x 135mm (round). 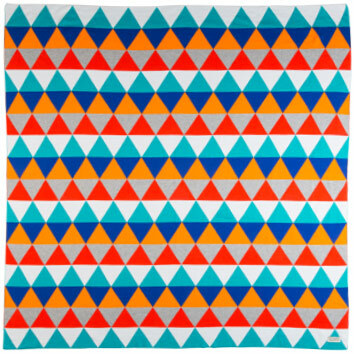 Envelope: 150mm x 150mm (square).